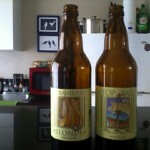 This is a unique episode since it’s the first one that we recorded outside of the Inland Empire. 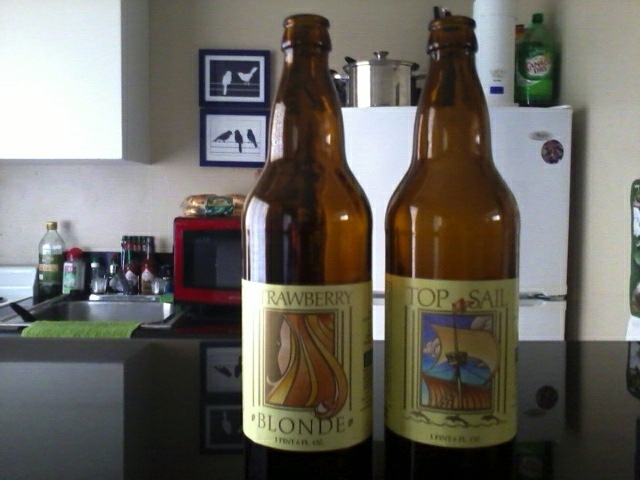 On this Long Beach special, Hef and Shawnna get to try the Belmont Brewing Company’s Strawberry Blonde and Top Sail. 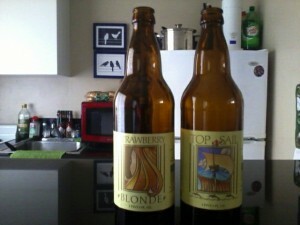 Posted in Blind Taste Testing (2011 - 2013) and tagged Belmont Brewing Co, Inland Empire, Long Beach, Strawberry Blonde, Top Sail.